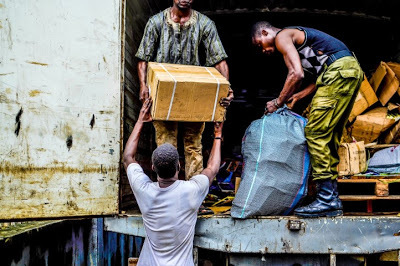 After carrying out a successful anti-piracy raid at Awodi-Ora Estate in Ifelodun-Ajeromi Local Government Area of Lagos State which led to the confiscation of thousands of cartons of pirated works worth N600 Million, the Nigerian Copyright Commission has again carried out another successful anti-piracy raid at Tedi Village in Amuwo-Odofin Local Government Area of Lagos State. 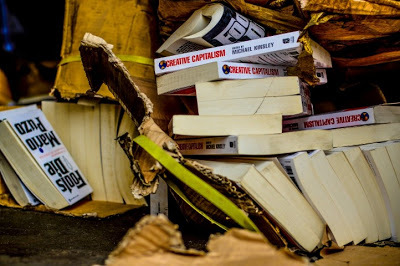 The anti-piracy raid culminated in the seizure of about two thousand cartons of pirated books belonging to various publishers. The Commission also arrested a Chinese nationale in connection with the pirated books. 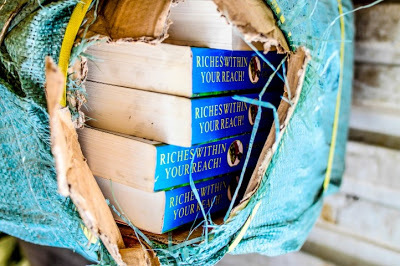 The seized books are worth over N200 Million. 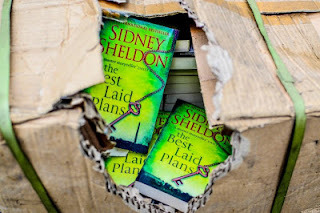 Among the pirated books were “Songs of Praise’’ belonging to University Press, “Mastering Steps to Numbers for Beginners’’ belonging to Metropolitan Publishers, “Engineering Mathematics” Macmillan Publishers book, “Oxford Dictionary,’’ University Press, and “Modular English Course’’ Evans Publishers. Also seized were “Champion Mathematics’’ belonging to Macmillan Publishers, “Primary Mathematics Workbook,’’ belonging to University Press Plc, “Living as God’s Children” belonging to African University Press, “Holy Bible,” belonging to Holman Publishers, and “Social Studies” belonging to Lantern Publishers. 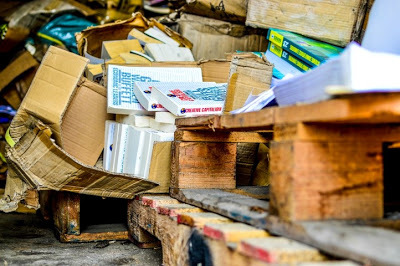 Ezeilo said the anti-piracy operations unit of the commission had been surveilling warehouses in Apapa suspected to be storing the pirated books. The zonal head said that a team of copyright inspectors with the Nigeria Police carried out the raid but no arrest was made. However, the landlord of one of the properties was seen and questioned.